The 2nd of Sausalito Library’s 2018 Sausalito Documentary Films: Paying the Price for Peace – Friday, February 2 at 7pm inside the Sausalito Library. The series continues with an award-winning film—Paying the Price for Peace (2016, 97 minutes)—edited by Sausalito storyteller Susan Utell and directed and produced by Bo Boudart. 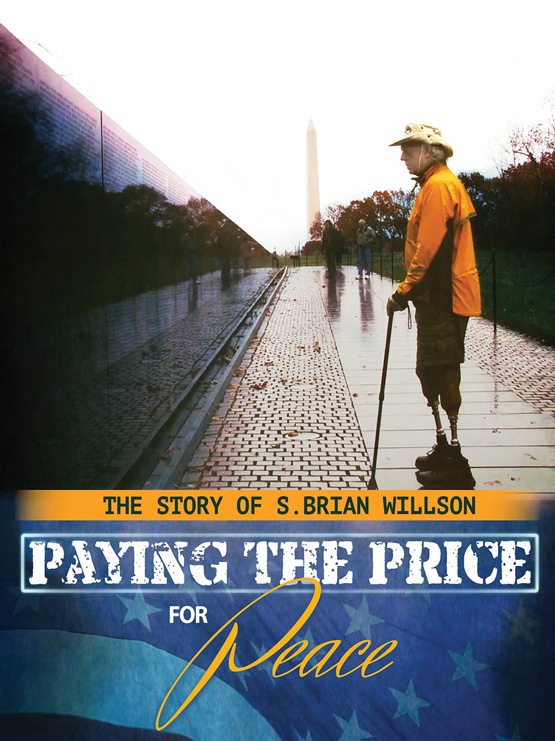 Through the life and times of Air Force veteran S. Brian Willson, Paying the Price for Peace tells the story of a world-wide anti-war movement to expose the truth about the United States’ addiction to war. The film is narrated by Peter Coyote, with appearances by Martin Sheen, Daniel Ellsberg, and many other peace activists and veterans. Susan Utell will answer questions from the audience after the film.